Those who seek hair growth solutions wonder about which of these two products might be better for them, laser hair growth cap (helmet) or a laser comb. In this article we will sum up the pros and cons of each and compare them. 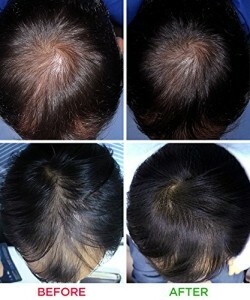 In image laser hair growing cap, before and after results. A laser comb is using 6-8 lasers lines in a row while a laser hair growth cap has 20-45 lasers. Some helmets have only laser emitters while some brands have a combination of laser emitters and LEDs working together to spread the light energy. The technology of both systems is quite similar, sending laser light energy to stimulate the hair follicle and revitalize the hair growth. The laser wavelength is usually around 650 nanometer, which can penetrate the skin to heat the hair follicle. A laser hair growth cap has more lasers so the light can cover more hair than the laser emitted by the comb. On the other hand a comb has ‘teeth’ to part the hair, while a cap which covers the hair, might get the hair flattened and block some of the incoming laser light. 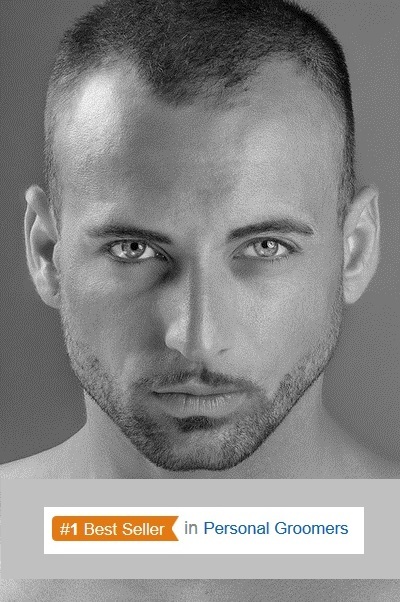 So for those with longer hair – a comb might work better, parting the hair allowing the laser to reach the scalp skin. Those with short hair a laser cap will be a better solution. A laser comb is usually cordless, which means more freedom where to use it. Yet it also means shorter sessions and recharging breaks. 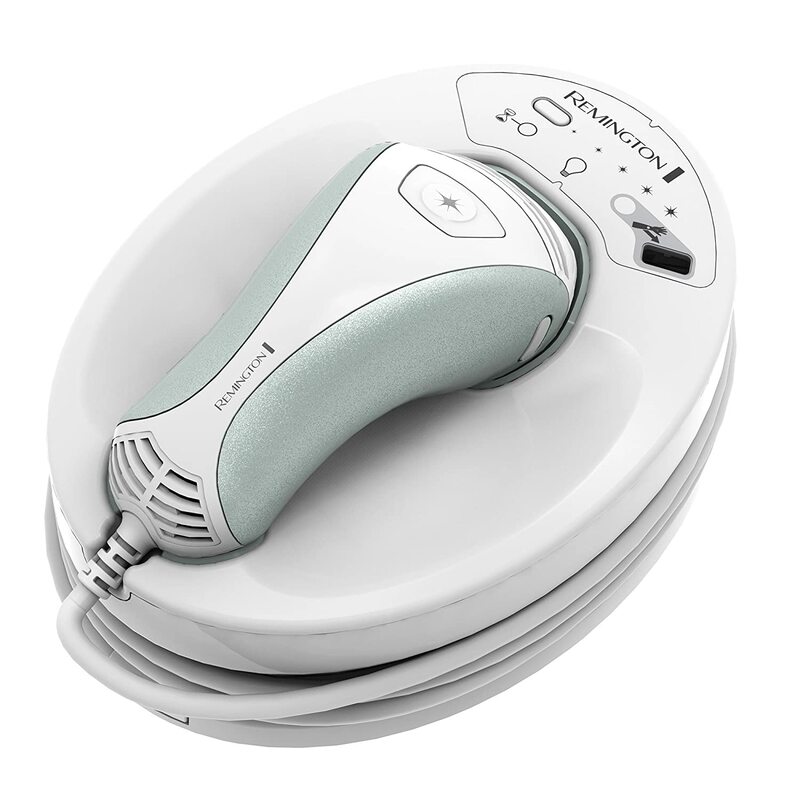 A laser hair growth cap is powered by electricity, which means you can treat only where there is electric power, but enjoy longer sessions without power down or recharging breaks. The comb is used for shorter time sessions, maybe because of the recharging issue. They recommend 7 minutes of combing. Note that each skin area does not get 7 full minutes if the comb is combing and moving. The hair growing caps require 25 minutes of treatment, allowing longer time for the light to preform effect on the hair follicle. Each person is different and the reasons for hair loss are different too. Both of the manufacturers claim for effective results. But going through the customer reviews a different picture unfolds. The laser comb is getting 40% 1-2 star reviews with many customers complaining they do not see any change, and the problem is the money back guarantee is only 90 days, while the expected results should be seen only further down the line. The laser hair growing cap has a wider diverse of reviews. Only 11% of the reviewers gave the cap 1-2 stars, while over 81% of the reviews are 4-5 stars. The laser hair growing cap has a longer money back guarantee, lasting 6 months, in which results are expected to be seen. With better rating and reviews you can click here and order your hair growth laser cap from Amazon. Both systems are not allowed for dark or black skin, because the laser light might have a different effect on dark skin. This is a common thing also for laser hair removal which is not approved to be used over dark skin. The laser hair grow cap has two safety sensors which prevent the laser light to emit if the cap is not placed over the head, to prevent eye damage with the laser emitting into thin air. Click here and check more about the laser hair growth cap. 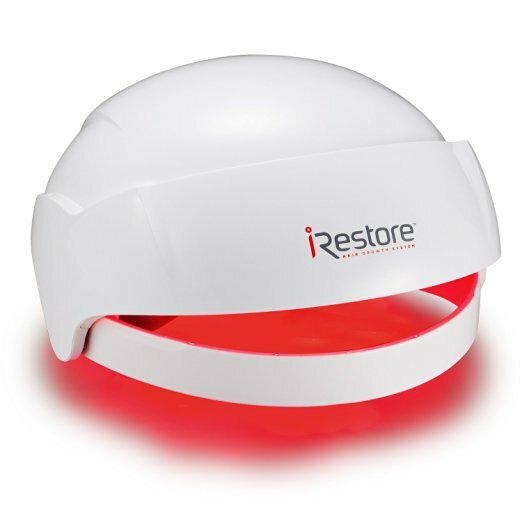 The laser comb was the first home device introduced with full FDA clearance and the claim to revitalize the hair growth. It seems the head caps with lasers are the ‘second generation’ and the natural development of the laser stimulating idea. We expect to see in the future more brands to show up, each utilizing the same technology with their own implementations. This entry was posted in Hair Growth Helmets and tagged HairMax, iRestore Laser Hair Growth System, Laser Hair Growth Comb, Laser Hair Growth Hat, Laser Hair Growth Helmet, Laser Hair Growth System, LaserComb by . Bookmark the permalink.